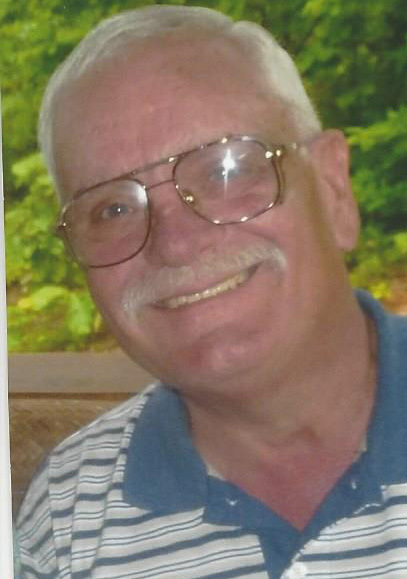 Robert R. Chasse 69, of Bridge St, died Saturday January 12, in Landmark Medical Center. He was the husband of Linda (Guertin) Chasse. He was born in Woonsocket, a son of the late Robert A. and Diane (Lorenz) Chasse. He was a veteran of the US Army. Mr. Chasse was a truck driver for Safety Kleen for many years retiring in 2011. He served on the Blackstone Board of Health and was an avid Patriots fan. In addition to his wife, he is survived by his son Kevin Chasse and his wife Kate, and their two sons, Lucas and Maxwell of Mt. Airy, MD, and one brother, William T. Chasse of Pascoag. He was also the brother of the late Carol Frigon.